over 50 over 45. Learn More! No deductible, no out of pocket. PREP, no salty large volume liquid needed. Screening colonoscopy for both men & women over 50 over 45. Learn More! No deductible, no out of pocket. Fast Access no visit necessary. We use the PILL PREP, no salty large volume liquid needed. Schedule your procedure today! 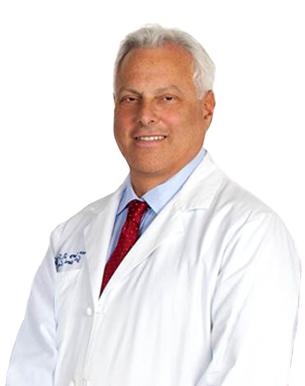 Atlanta Gastroenterology Specialists, a division of Gastroenterology Consultants, PC, is a medical practice established by Dr. Bruce Salzberg to provide the best possible care for patients suffering from all digestive disorders. Dr. Salzberg has been in practice in the Atlanta area for over 25 years. 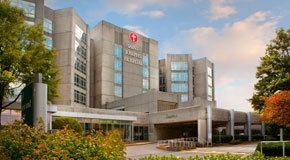 Currently his practice locations include Sandy Springs, John's Creek and Alpharetta. Dr. Salzberg is recognized both nationally and internationally for his work in the field of Inflammatory Bowel Disease (Crohn's disease and ulcerative colitis). He has pioneered The Inflammatory Bowel Disease Center where our patients are treated in a holistic approach both from a medical, nutritional and psychosocial standpoint. 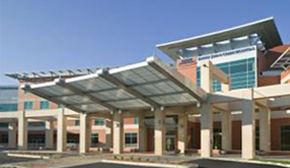 The center was the first in the USA to receive national recognition as a AGA Center of Excellence for the treatment of IBD. His efforts in clinical research have advanced the treatments of many digestive diseases. Our practice is accepting new patients and all insurance plans are accepted. and we are accepting new patients. 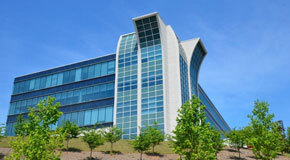 The IBD Center of Atlanta is dedicated to the evaluation and treatment of Crohn's disease and ulcerative colitis patients. A specialized center dedicated to the evaluation and treatment of patients with Crohn's disease or ulcerative colitis utilizing the latest techniques in diagnosis including laboratory, radiologic and endoscopic imaging. We are able to specifically tailor your therapy based on the most up to date state of the art therapeutic strategies. Gastroenterologic Association “Bridges to Excellence Program”. The First Center in the USA to be certified.